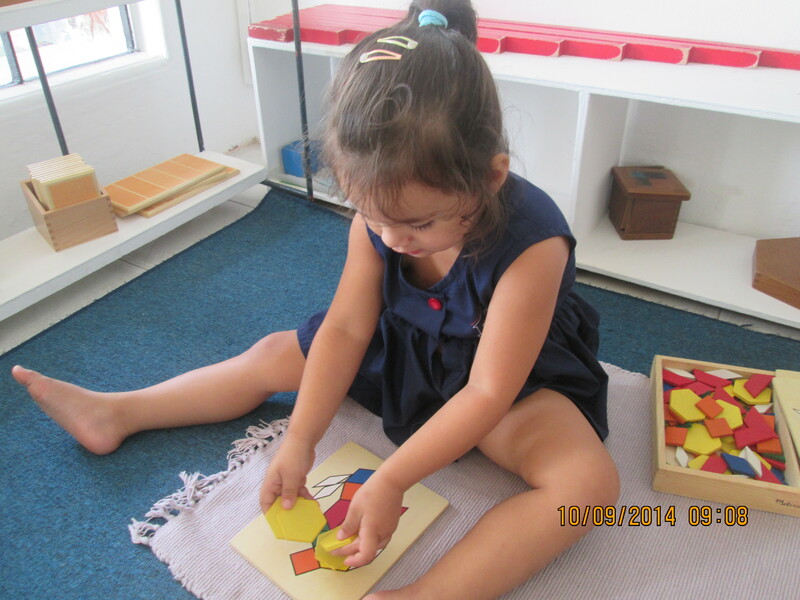 ACTIVITIES OF EVERYDAY LIVING is especially designed for the younger children 2 to 4 years. 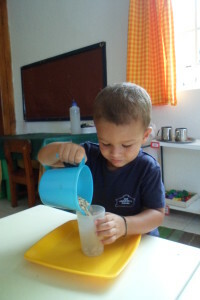 These activities train the child for life, teaching him how to care for himself and the environment, showing how they are valued as cooperative members of the school community. The children learn how to dress himself by using dressing frames, to wash himself, develop pouring skills, polishing, sweeping, cooking, sewing, and many other useful everyday activities and skills. 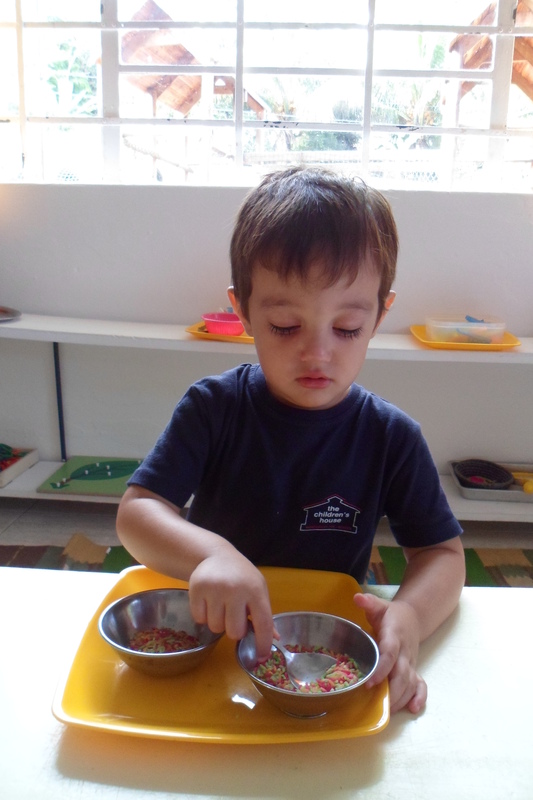 THE SENSORIAL AREA focuses on refining the child’s senses. 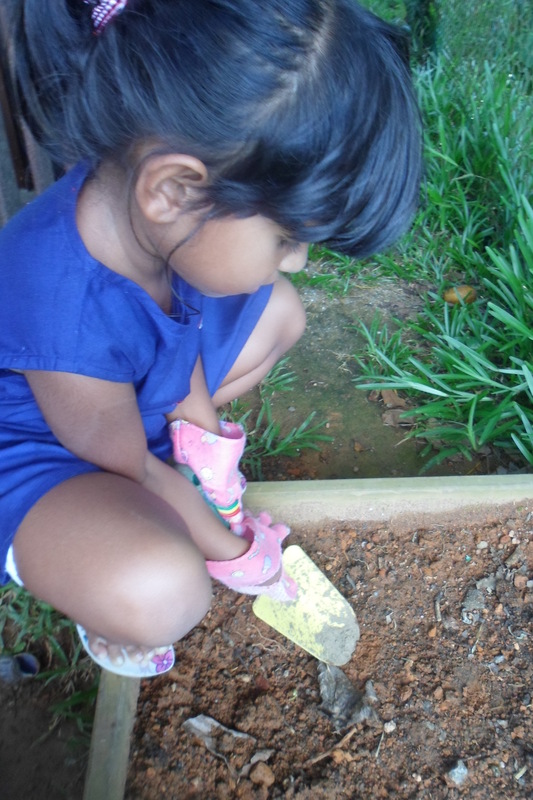 Every child learns from their environment through exploration with the senses. 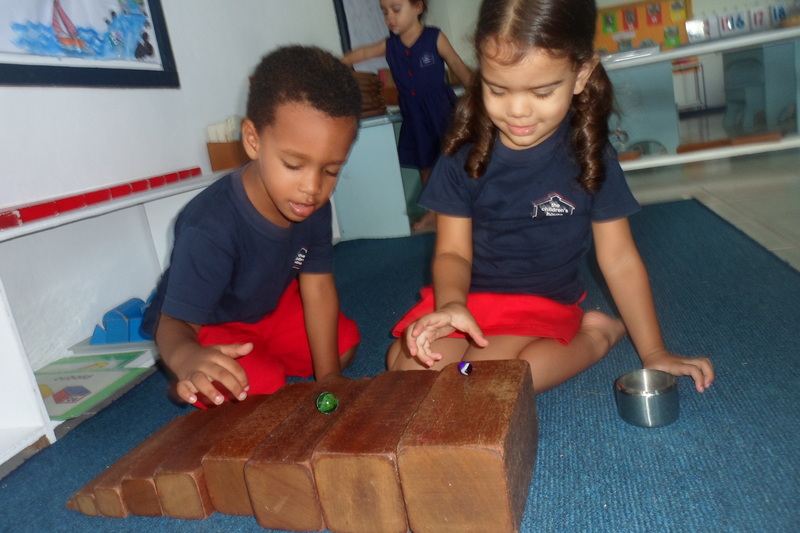 The children learn to gauge different heights, lengths, weights, colours, sounds smells, shapes and textures all of which are skills that prepare them indirectly for reading, writing and number work. 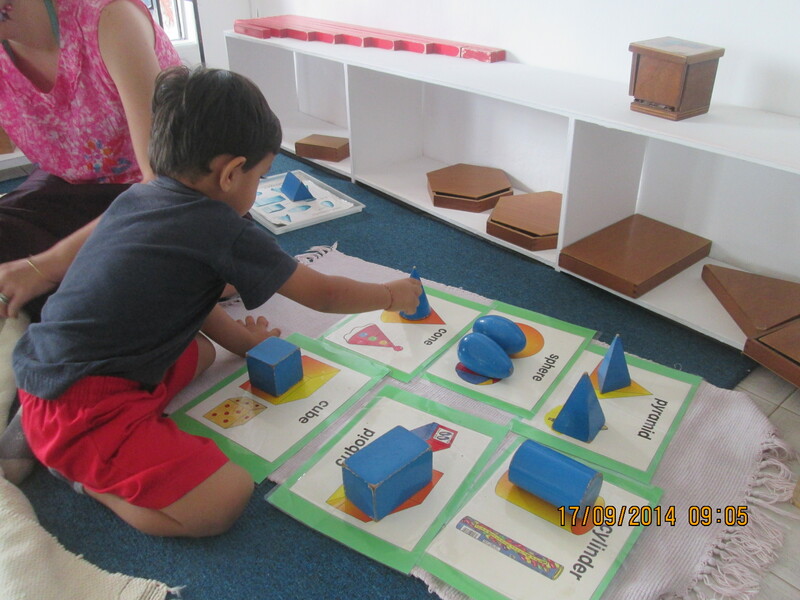 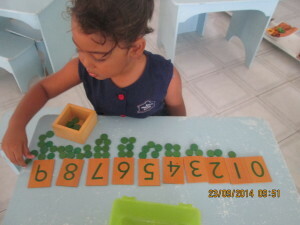 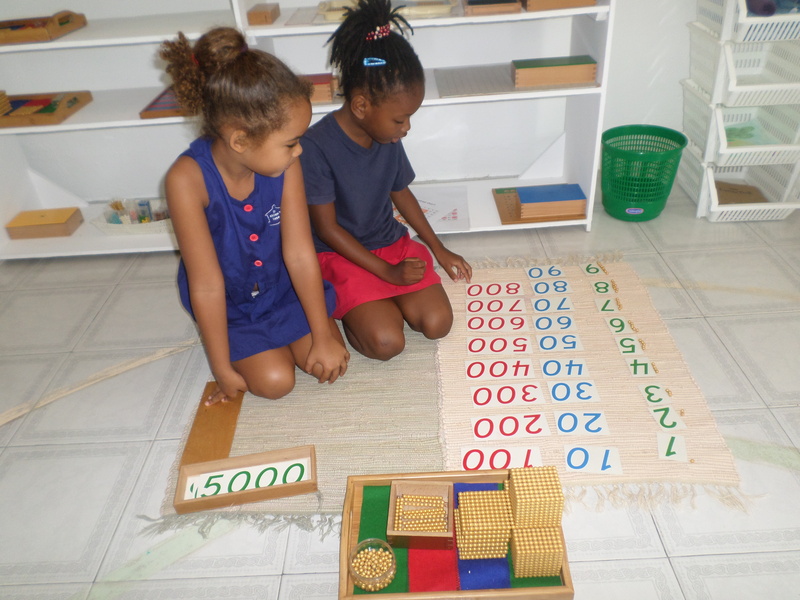 The carefully designed MATHEMATICS MATERIALS ensures that each child will have the opportunity to manipulate quantities and symbols in a practical way building a solid base for further learning in problem solving and mathematics. READING AND LANGUAGE SKILLS. 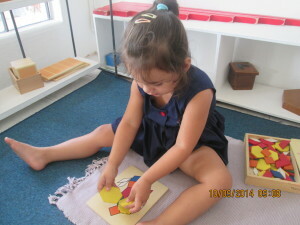 English is the teaching medium used within the school, although many children are bi or even tri-lingual. 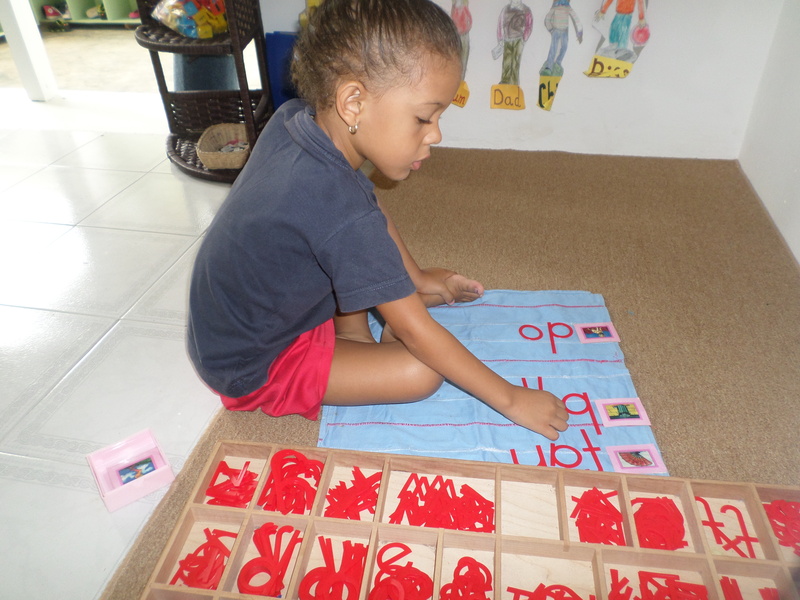 Children are taught to read through the phonic method, learning the sounds of the letters and then blending them together to make words. 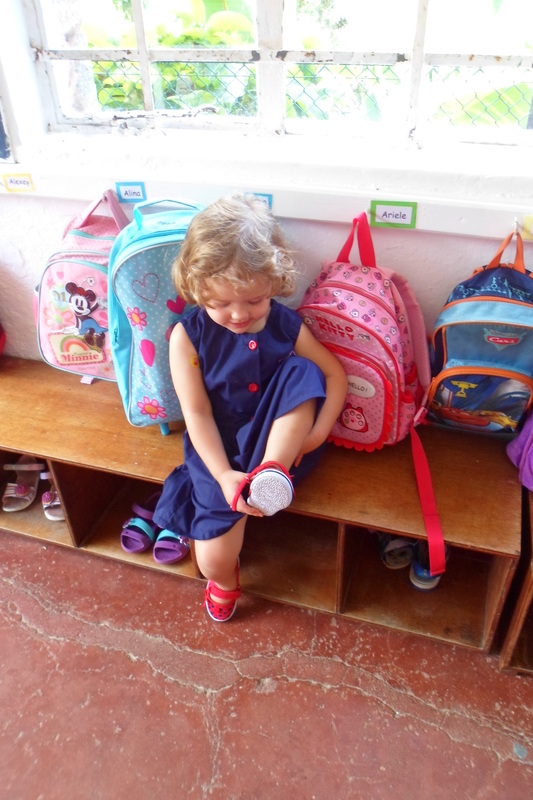 GEOGRAPHY, BIOLOGY AND HISTORY are introduced through practical topics chosen each term. Details of the week’s project activities are posted on the parent notice board. 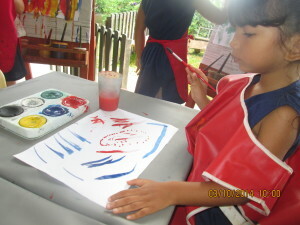 PAINTING, DRAWING, MOLDING, AND CREATIVE WORK are on-going daily activities, which the children can select whenever they choose. 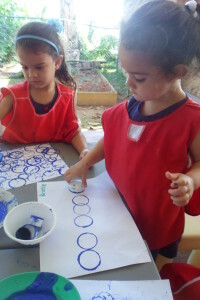 MUSIC APPRECAITION, SINGING AND DANCE are conducted each day in groups, as with outdoor non-competitive games and activities. Every Thursday, Mr Michel visits the school for music and singing lessons. Every week children over 2 ½ attend swimming lessons at the Roche Caiman Pool. 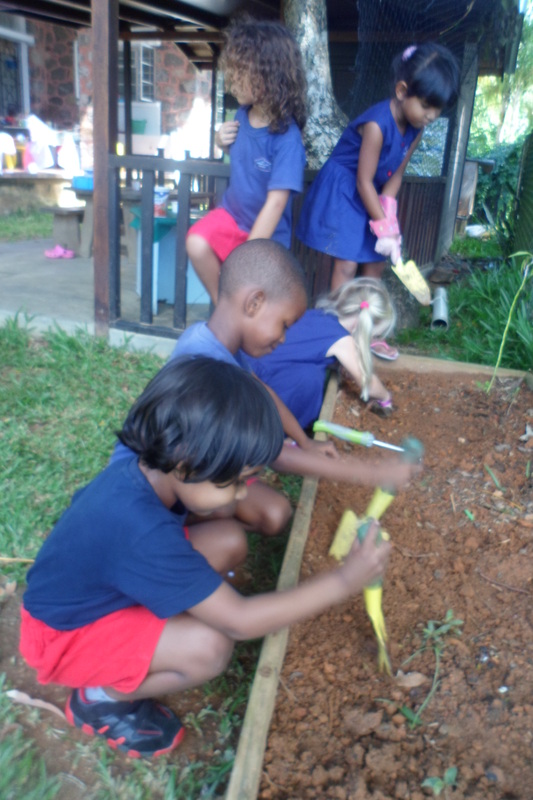 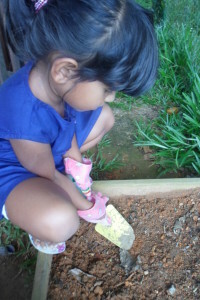 Children will be invited to help out with the School GARDEN and partake in weekly COOKING activities. 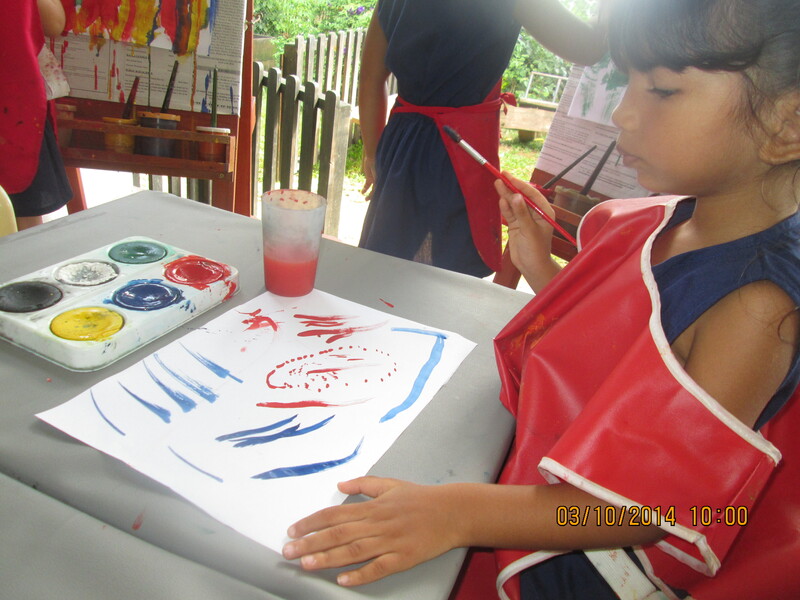 YOGA AND DANCE will be rotated with TENNIS lesson for the older children. 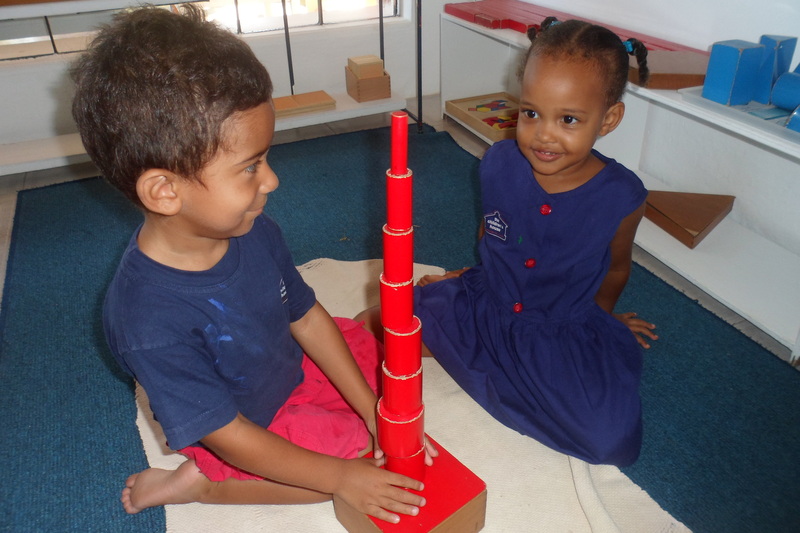 If you are interested in studying a copy of the Montessori Curriculum in greater detail, please do not hesitate to consult the Director.